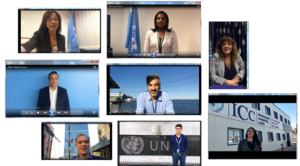 The UN Innovation Network (UNIN) and a few of its friends have created a video montage for the Chief Executives Board (heads of UN Agencies and the Secretary General) meeting in November. 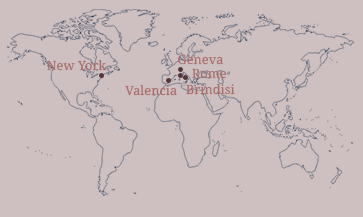 They wanted to show contributions from Agency offices and staff around the globe. ICC took the opportunity to share some snippets of what we do… some single sentences about how we support our Clients and Partner Organizations in their programme delivery. They will share it with CEB participants in a fun and informal way, making it available publicly on the UNIN website . Several participants spoke about the Internet of Good Things – this seems to be a UNICEF initiative, maybe larger? See UNICEF stories for really interesting ideas in that respect.